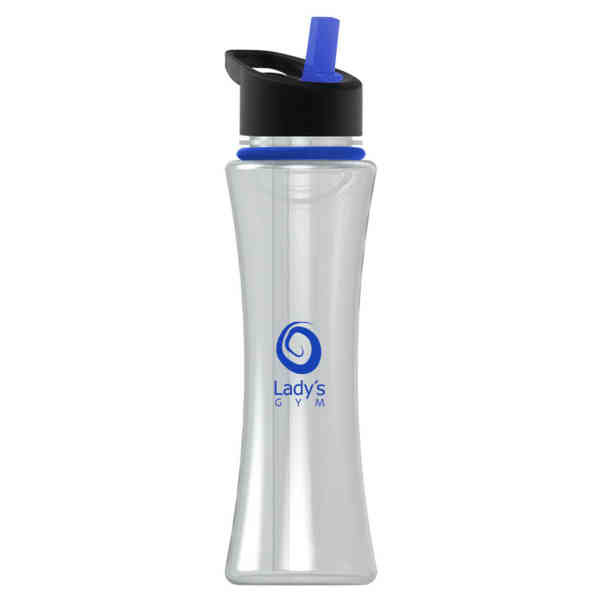 17 oz Tritan Bottle with Slim Curve design, Ring and Straw lid. BPA-Free, Made in USA. Ship Weight:19 lbs, Please contact us for shipping estimates for orders over 200 pounds.